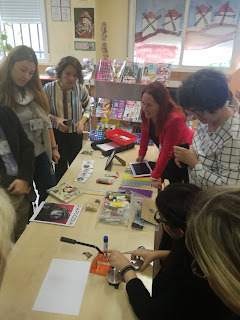 Last week, Romanian students started to make some mosaics. 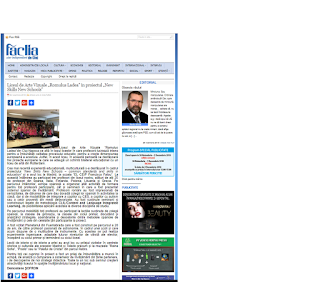 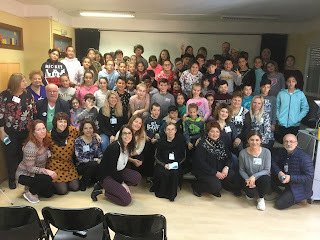 you have to visit Romanian Page. 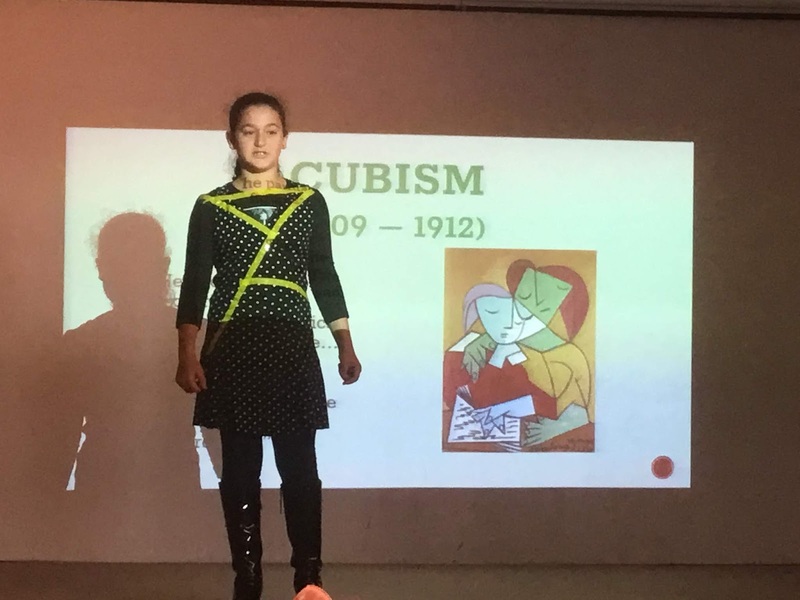 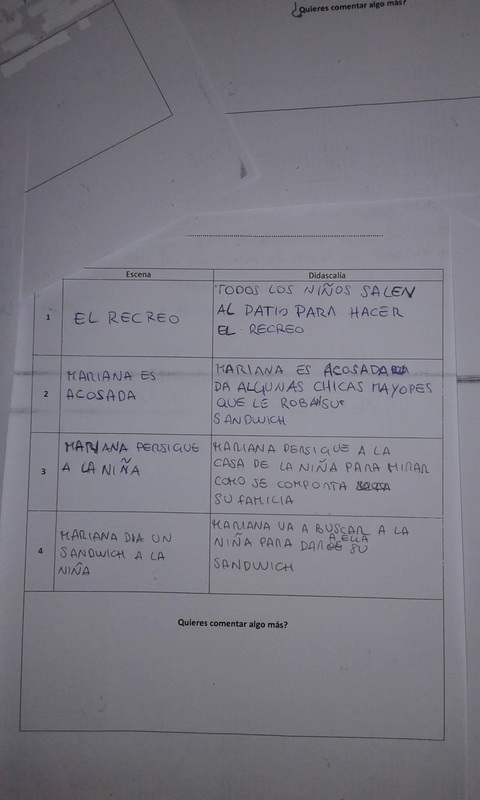 Activity with the short movie on Bulliyng "El Sandwich de Mariana"
SUBJECTS: Foreign Language (Spanish), Art (cinema), Language, Civil Values. 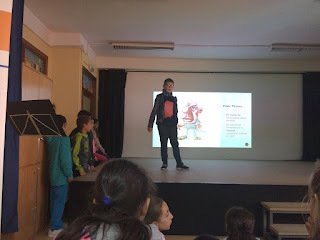 Students were asked to watch the short movie and then pick up the 4 most significant scenes that could resume the whole story. 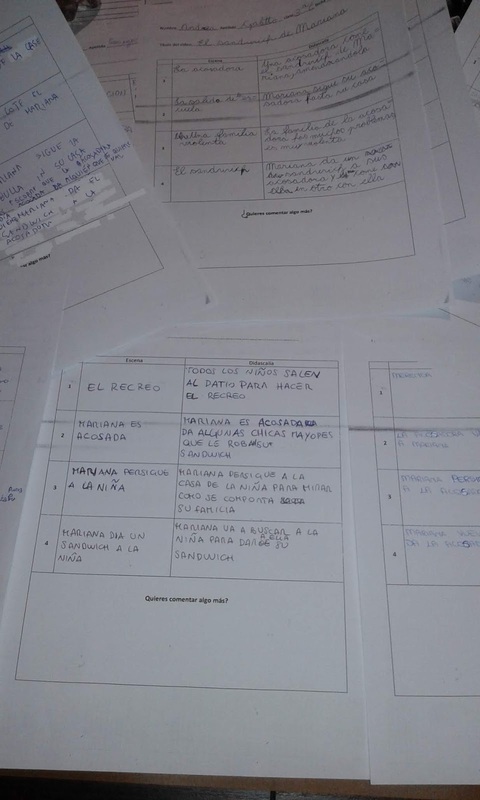 Then they had to shortly describe the content of each scene (using foreign language: Spanish). 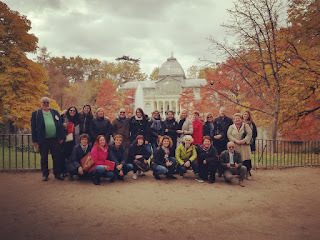 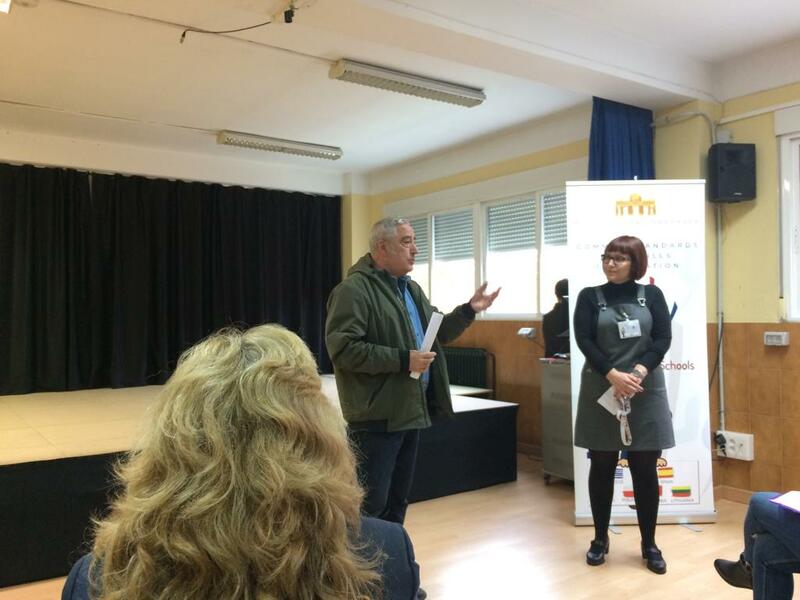 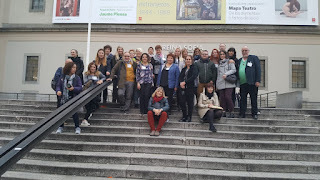 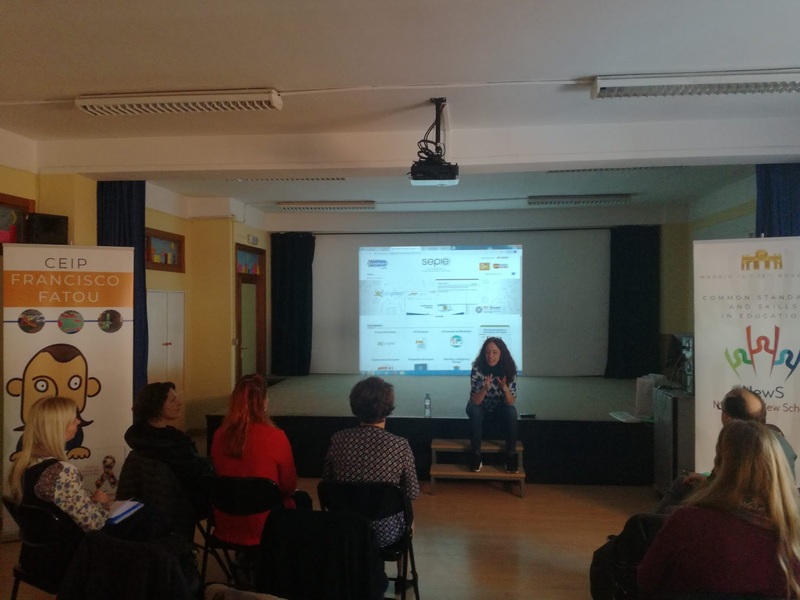 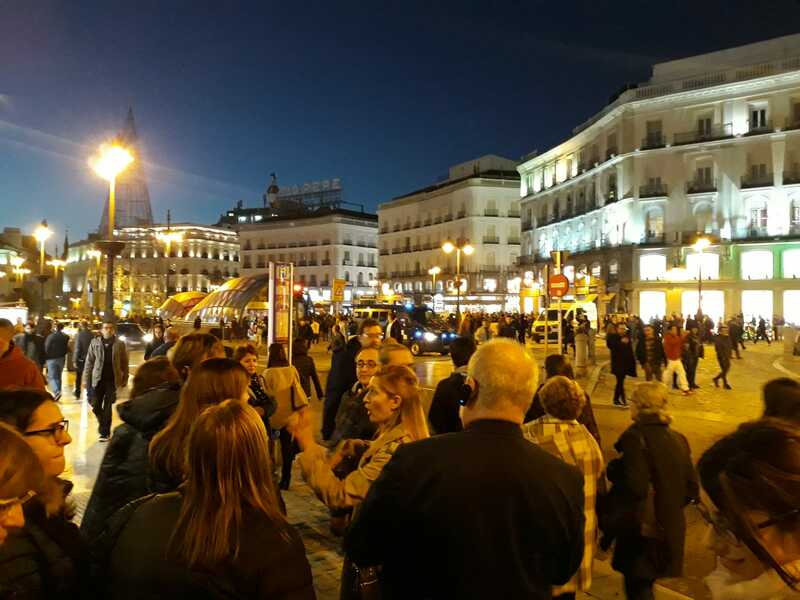 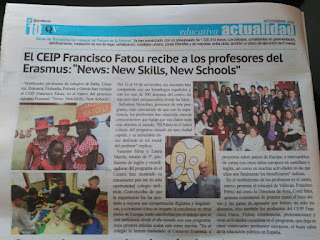 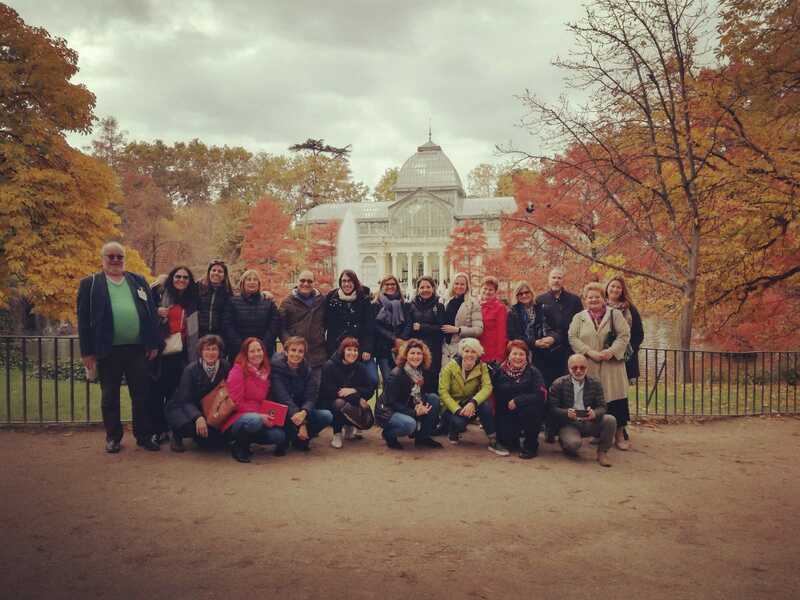 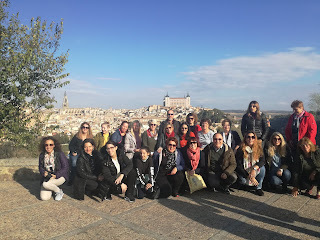 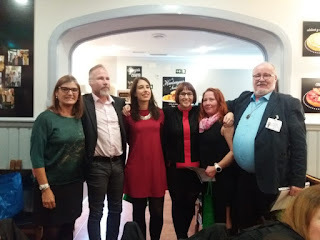 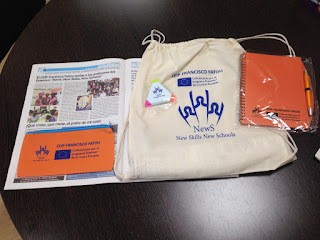 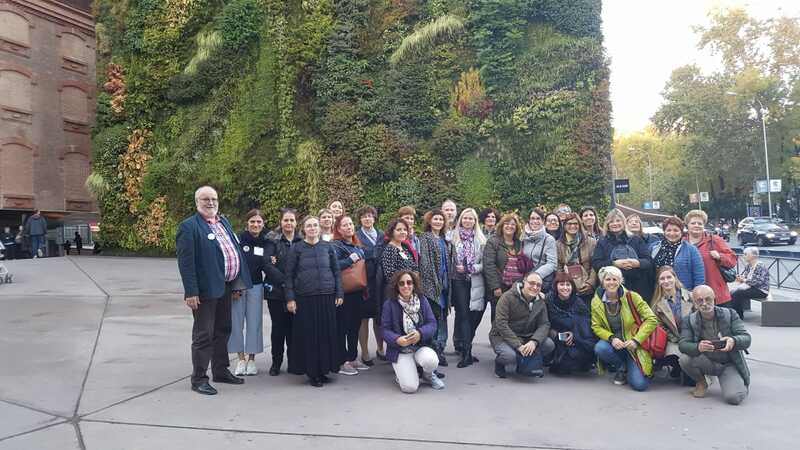 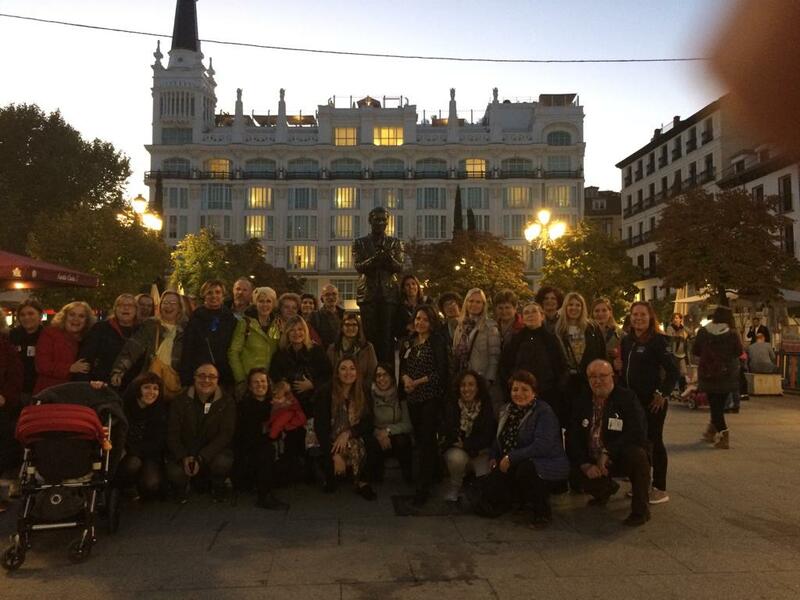 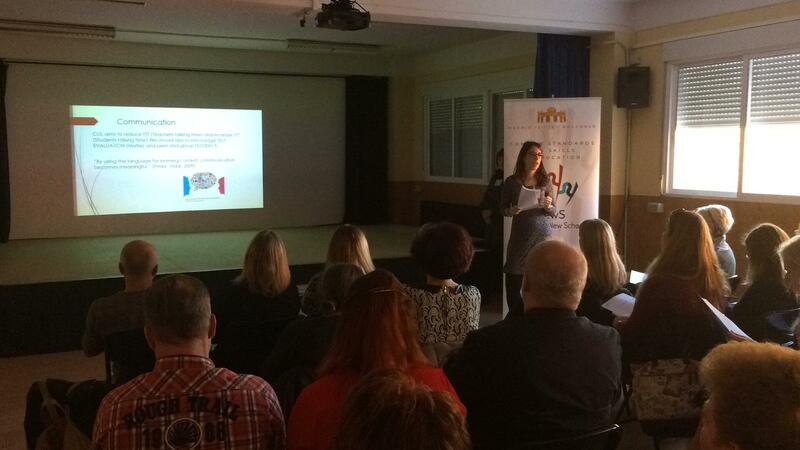 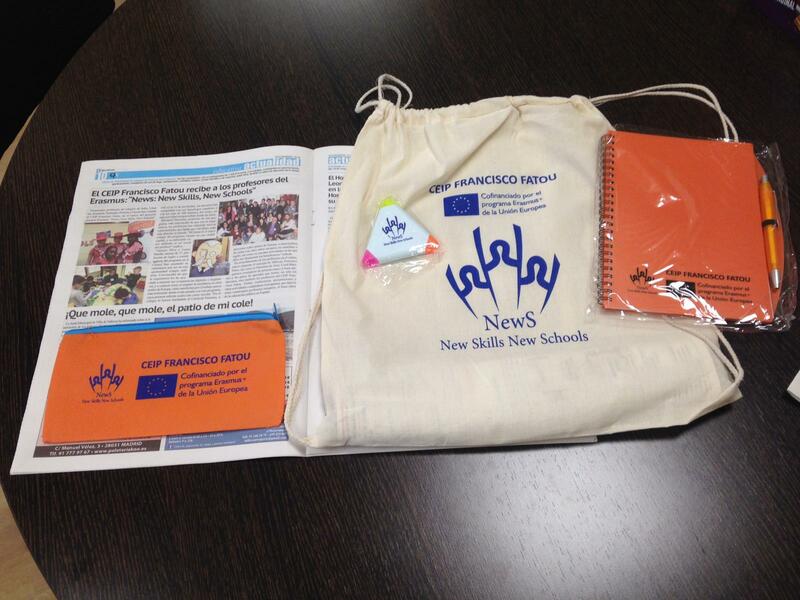 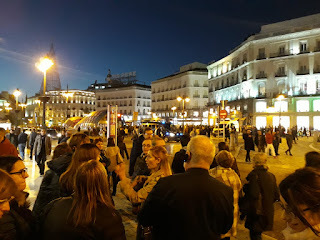 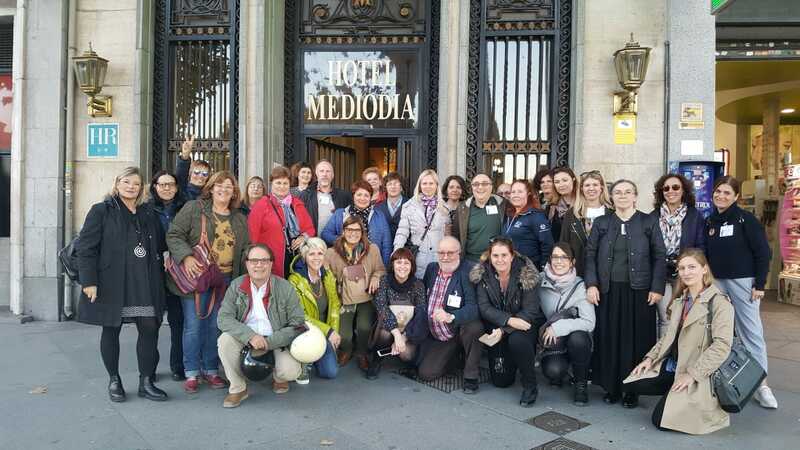 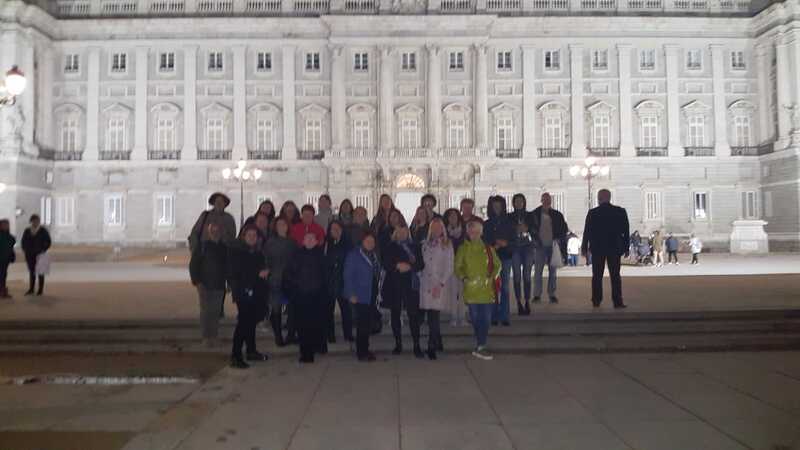 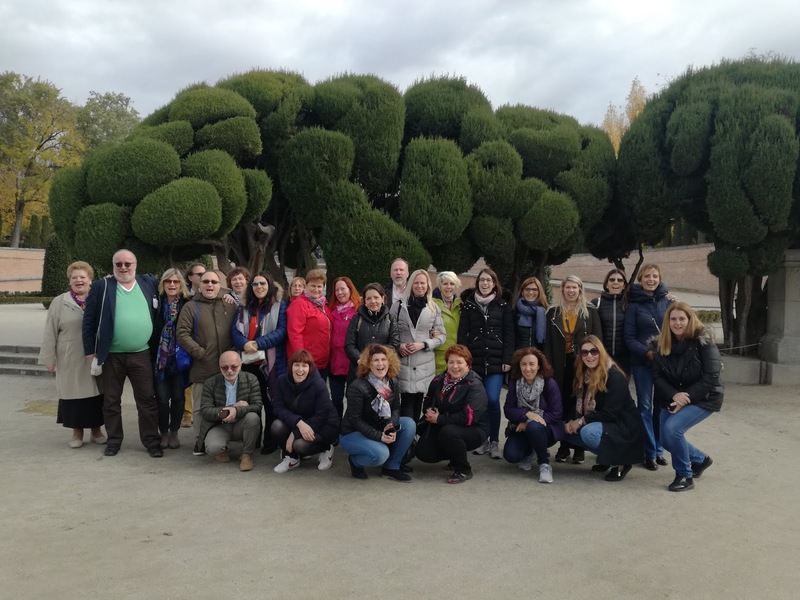 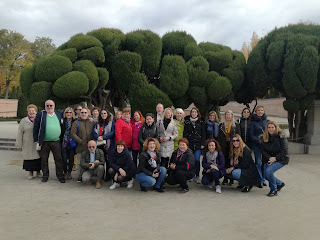 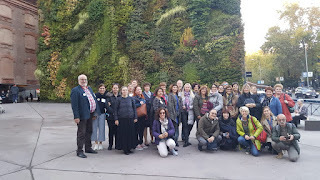 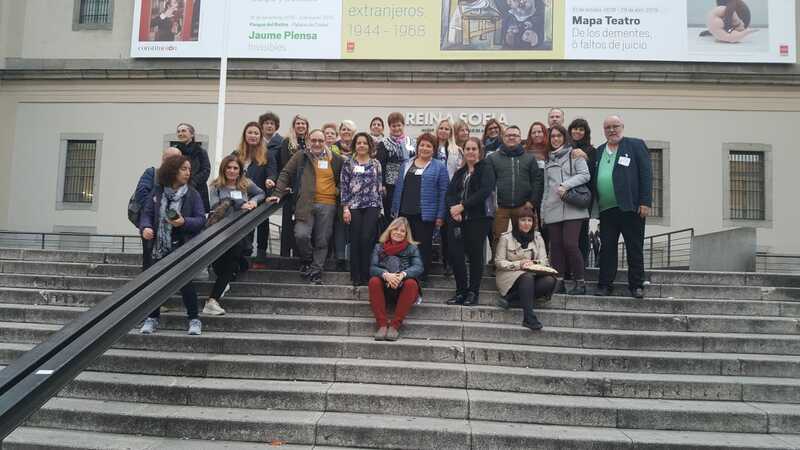 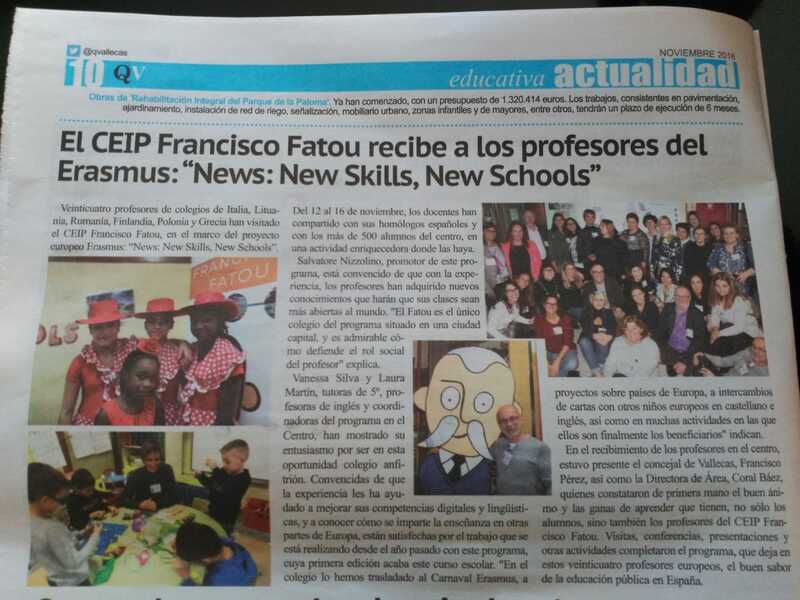 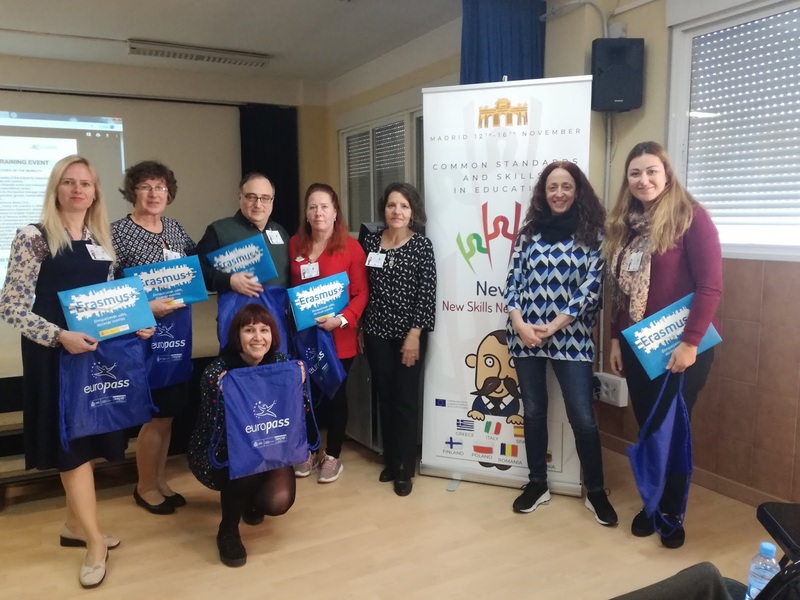 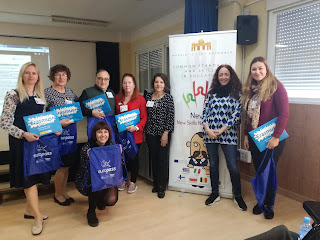 Third training week of the project, this time the hosts were in the Spanish capital, Madrid. 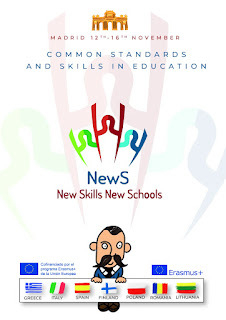 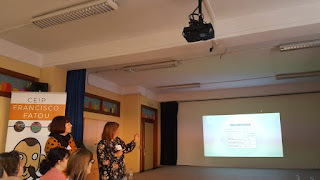 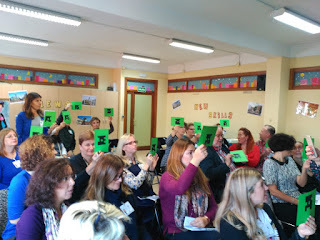 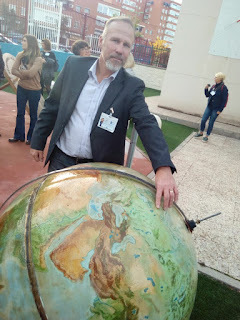 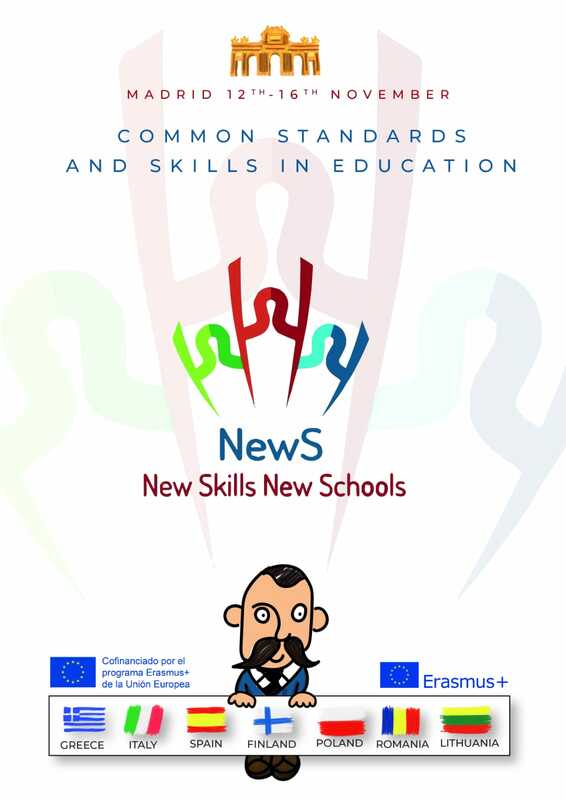 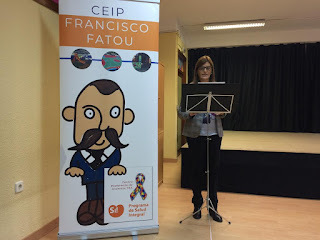 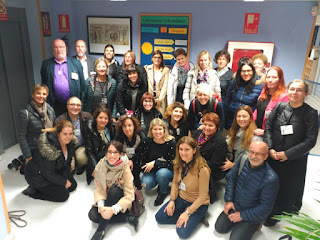 5 days of a formative week full of activities around inclusion, learning new technologies, key competences and all those aspects that improve the edutional quality of our classrooms and increase our passion for education. 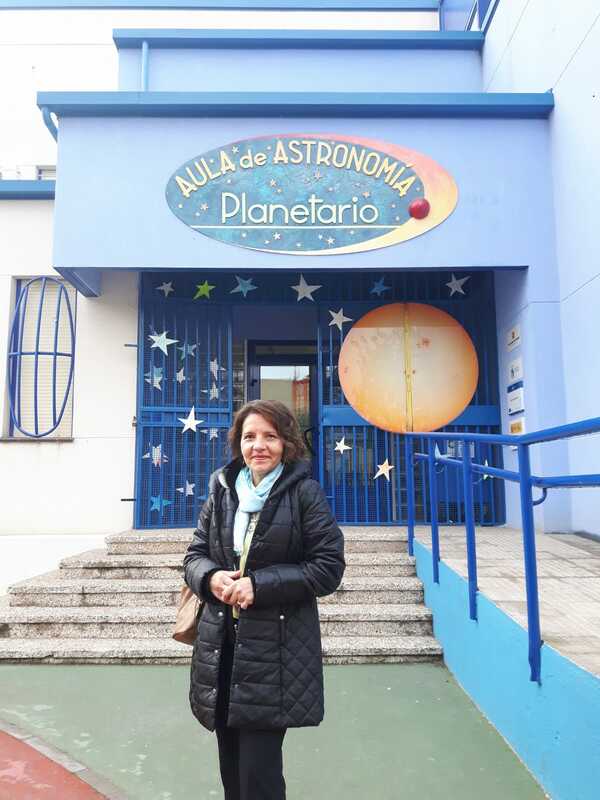 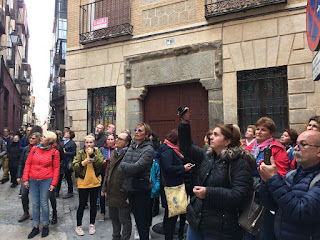 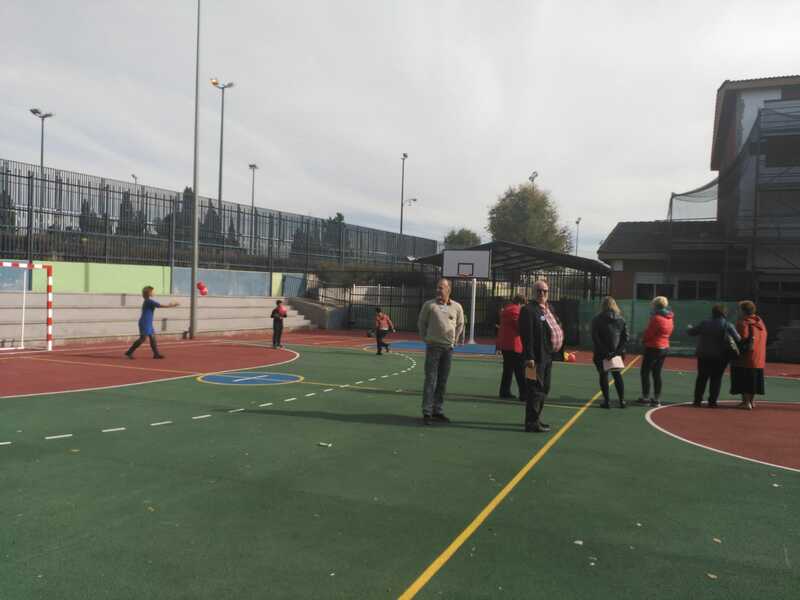 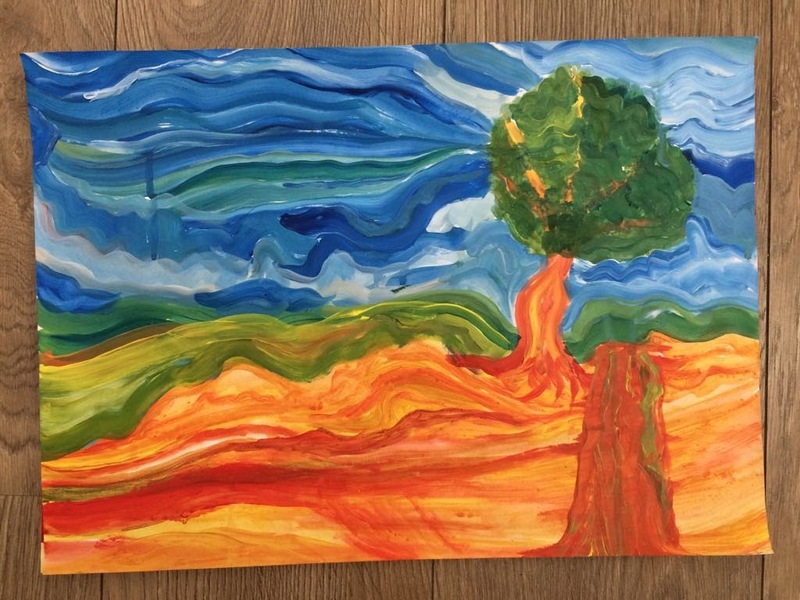 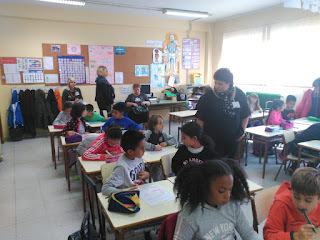 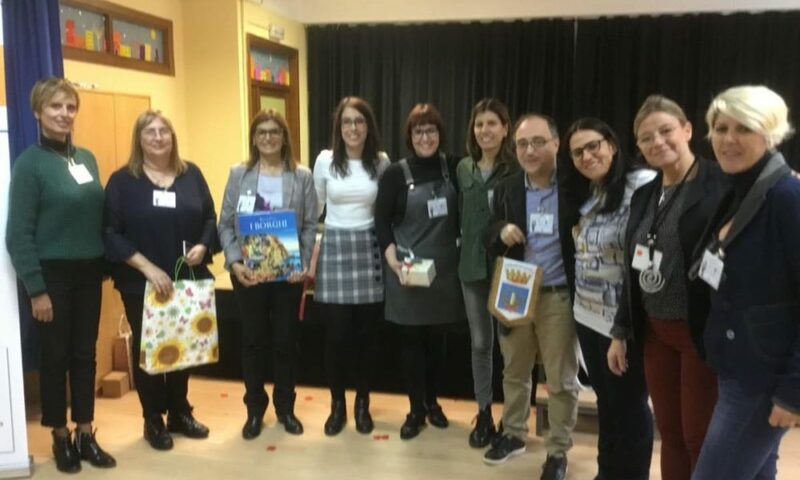 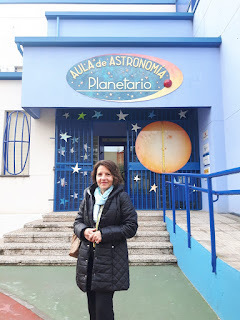 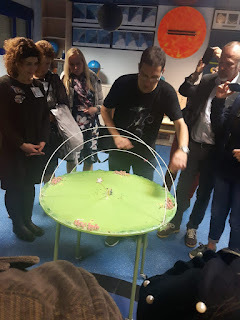 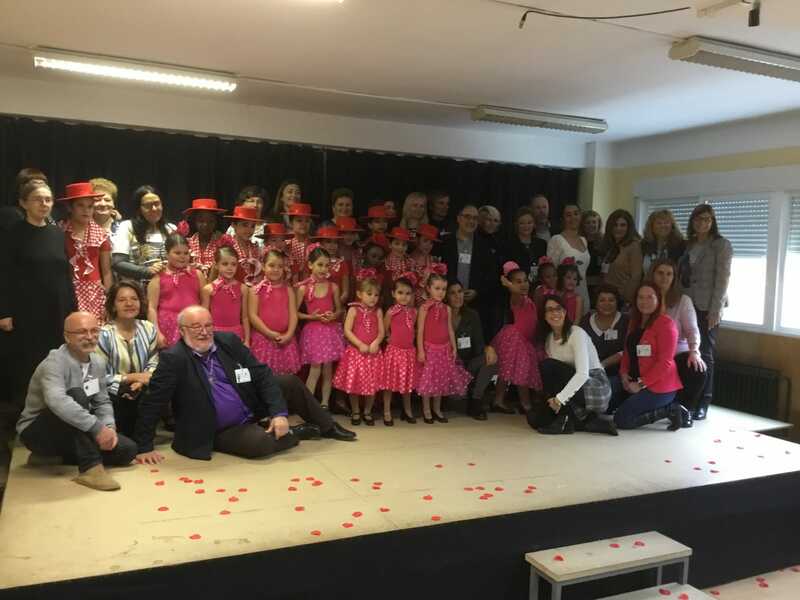 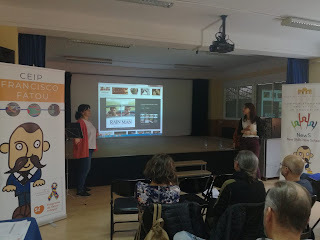 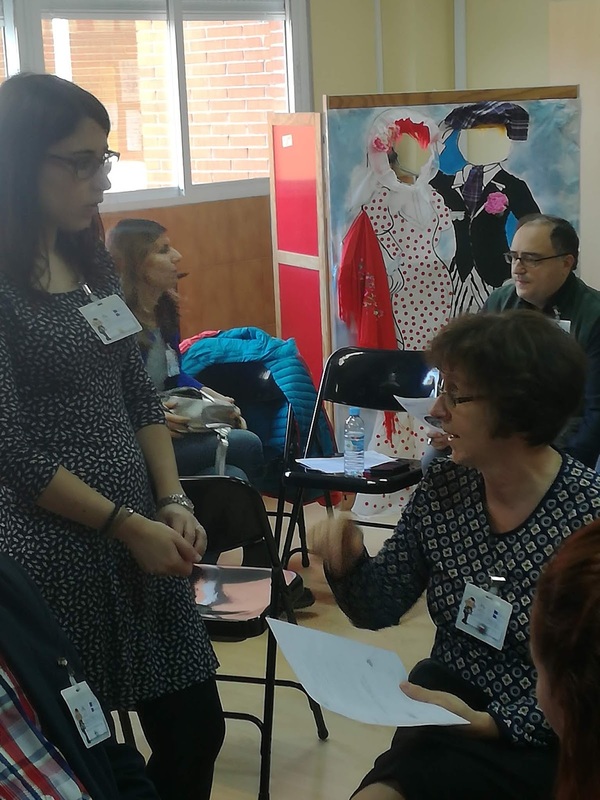 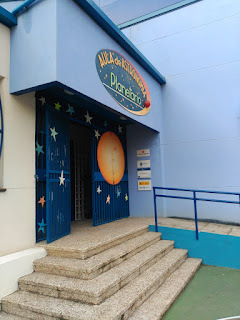 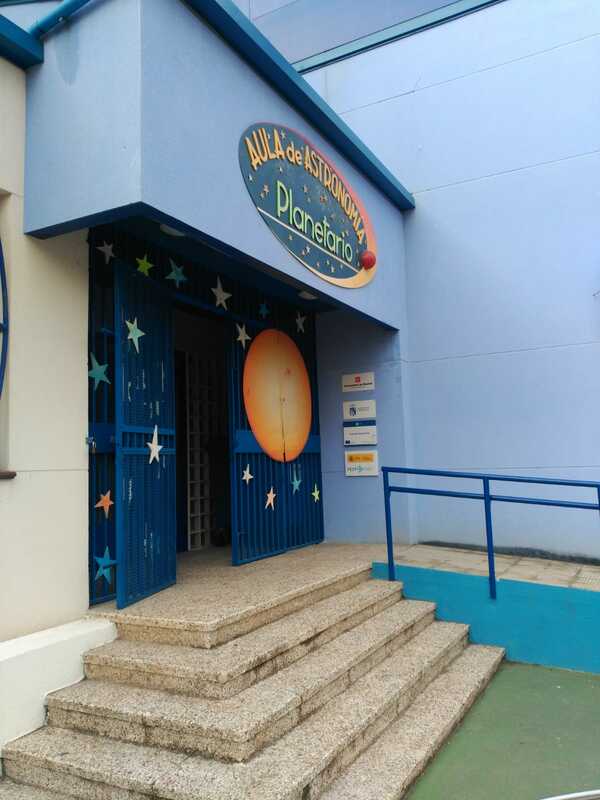 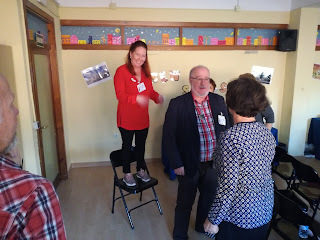 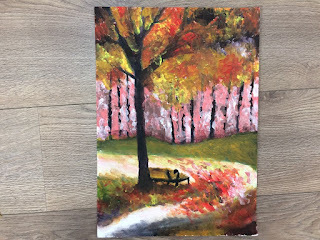 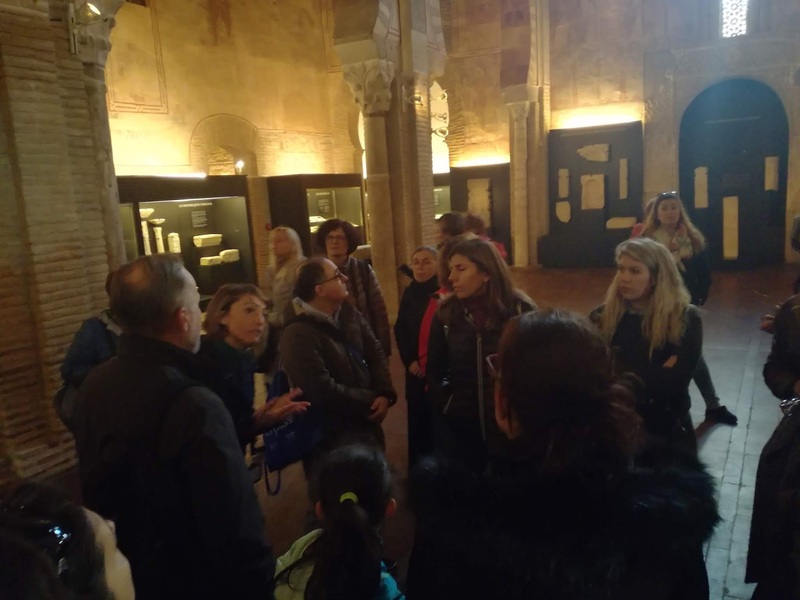 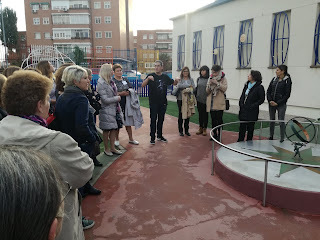 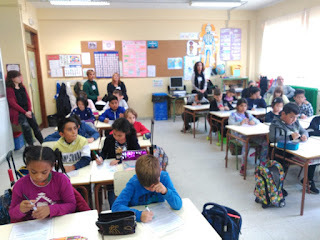 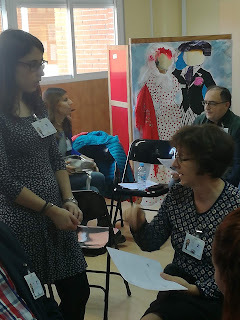 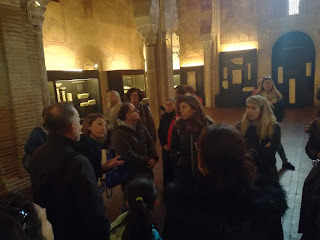 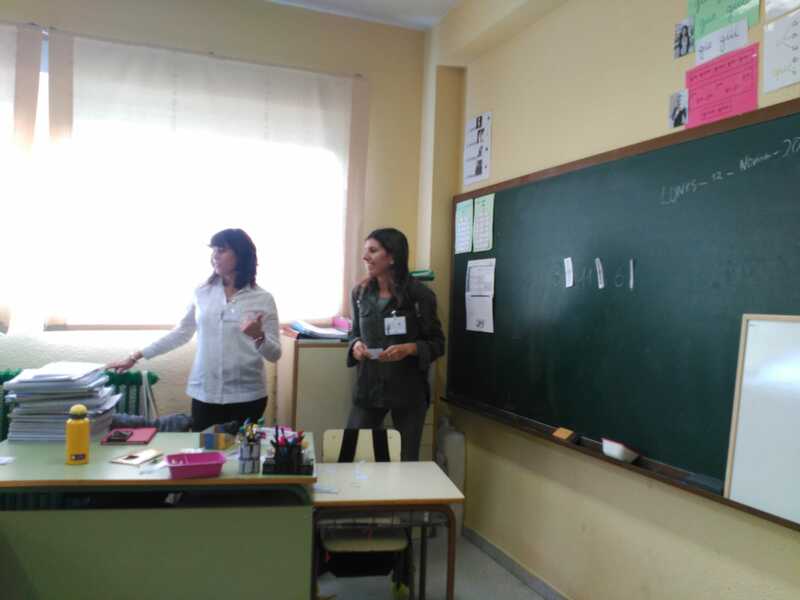 During the morning the teachers were able to see the facilities of the center guided for some pupils of the school and to attend some classes on manipulative mathematics and an art workshop. 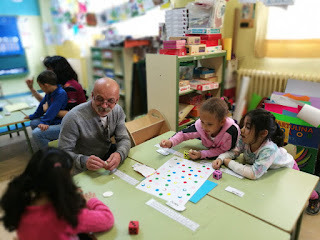 We believe that learning mathematics for many pupils is experential meaning that active involvement in the topic being studied will enhance a pupils’ learning.